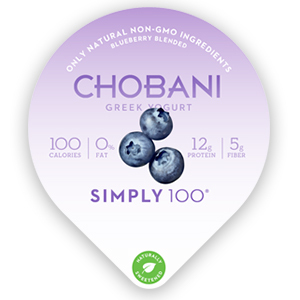 Your pre-workout routine is just as important as the workout itself, so we partnered with Chobani Simply 100® to highlight smart things you can do before exercising. You're well accustomed with how to get the most of your training, but did you know that the time you spend before a sweat session is equally as important? If you were to attend a TRX class without having properly powered up with a protein-packed snack first, for example, you'd be setting yourself up for a brutal time. So in order to avoid these sort of fitness blunders, make sure you learn these five important pre-workout habits.